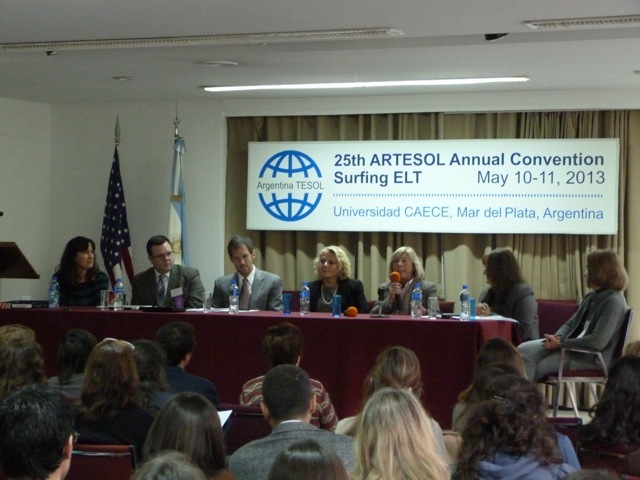 ARTESOL Annual Convention, Surfing ELT was held at Universidad CAECE Mar del Plata, on May 10-11, 2013. A Pre Convention Institute organized by the University of Arizona was held on May 9. The convention was officially opened by Susana B. Tuero, ARTESOL Convention Chair. 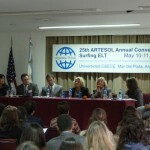 Graciela Martin, ARTESOL President welcomed attendees and introduced guests at the head table: Alejandra Cormons, Vicerrectora Universidad CAECE; Mónica Rodriguez Sanmartino, Secretaria de Educación de la Municipalidad de General Pueyrredón; Mark Naylor, Deputy Cultural Affairs Officer, US Embassy, Argentina; John Segota, TESOL Associate Executive Director; and Rachel Moran, English Language Fellow. The guests addressed the audience and talked about the importance of teaching English as a foreign language, and teacher development. There were two plenary sessions on Friday, one conducted by John Segota, TESOL; and the other by Bradley Horn, US Embassy Regional English Language Officer. 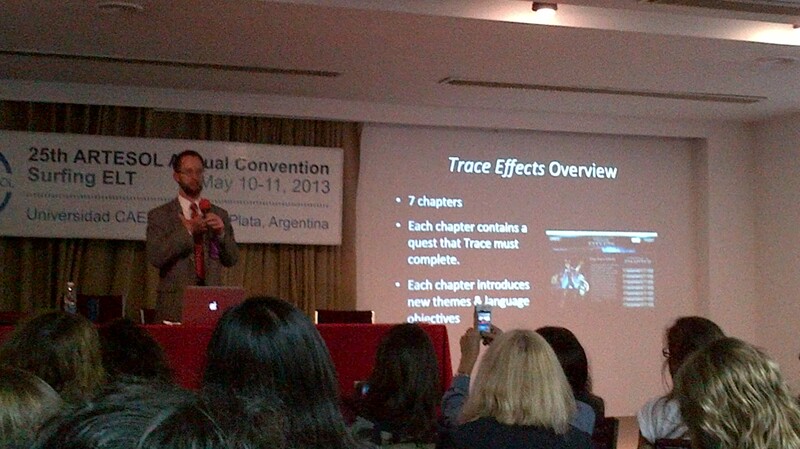 John Segota’s session dealt with Advancing English Language Teaching through TESOL Standards and Bradley Horn’s with Game-based Learning & Trace Effects. In addition, both speakers delivered semi plenary sessions on Saturday morning on Advancing Educator Leadership through Advocacy; and Using the Corpus to Teach Grammar & Lexis. 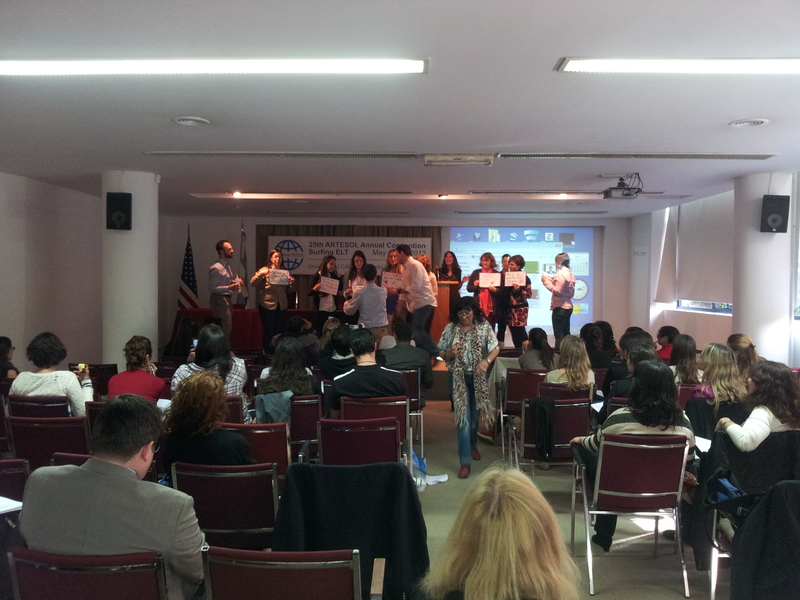 On Saturday afternoon, there were three simultaneous semi-plenary sessions, two of them conducted by teachers from Argentina, Maria Susana Gonzalez and Ricardo Ramirez; and one by Rachel Moran, English Language Fellow in Argentina. Their presentations dealt with The Relevance of Reading Comprehension at High School and University Level, How to Deal with No Internet Connectivity in the EFL Classroom, and Music, Indispensable to TEFL, topics related to the convention main theme: Surfing ELT. Classroom practitioners and classroom-centered researchers specialized in all educational levels conducted a total of 47 presentations of four different categories: papers, demonstrations, workshops and poster sessions. The convention hosted presentations from Argentina, Chile, Colombia, Japan, United States, Uruguay, and Venezuela. Students from Universidad CAECE and Universidad Nacional de Mar del Plata helped as ushers during the convention. 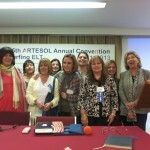 Were you a presenter at ARTESOL Convention? 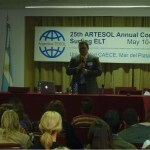 Submit your work to ARTESOL ESP Journal. Learn more here. 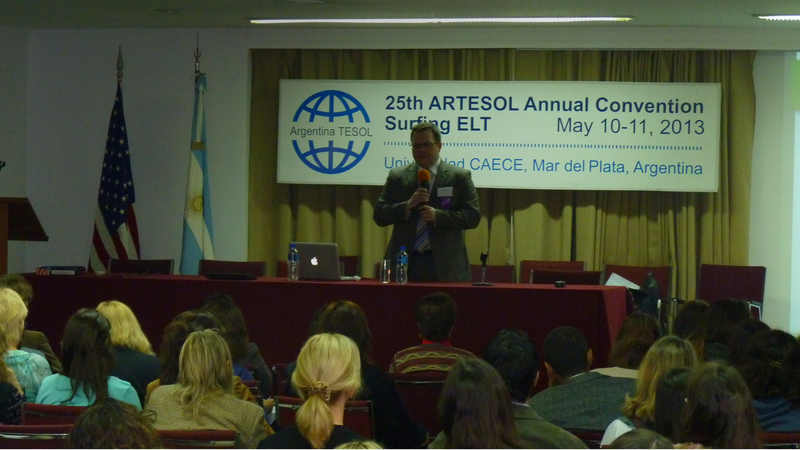 John Segota, Associate Executive Director, has been with TESOL International Association (TESOL) since 1996. John’s responsibilities at TESOL include government relations, policy analysis, media relations and communications, oversight of standards development, and management of TESOL’s advocacy activities. John works closely with TESOL’s senior leadership on policy management, strategic planning, public relations, and governance issues. 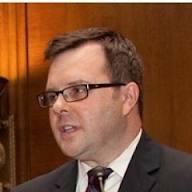 John has presented both nationally and internationally on public policy as it relates to English language education, and has been the author of numerous articles and policy documents. 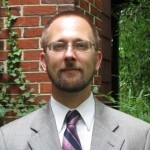 He has extensive experience in grassroots advocacy management, and has served as a trainer running numerous advocacy workshops, including TESOL’s annual Advocacy Day in Washington, DC. John has a BA in Political Science with a concentration in International Studies from the College of the Holy Cross in Worcester, MA, a graduate certificate in Project Management from the Keller Graduate School of Management, and has earned the Certified Association Executive (CAE) designation from the American Society of Association Executives. Read more. 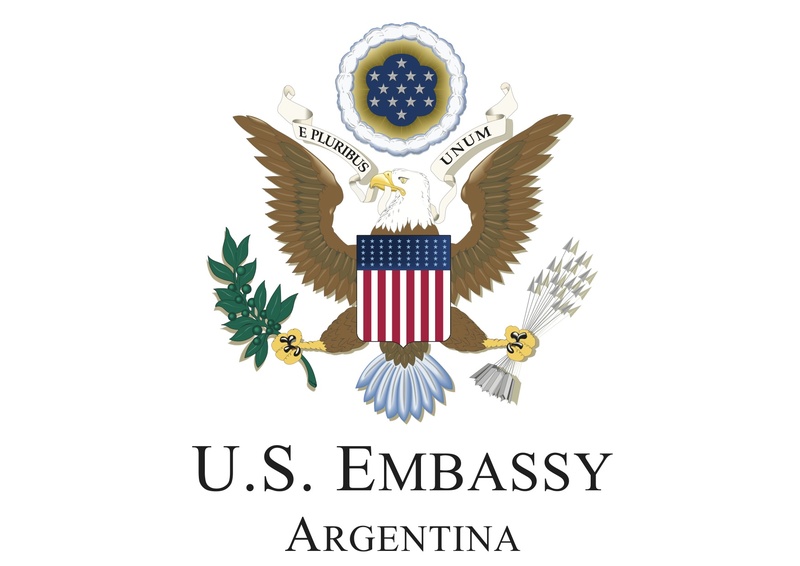 Brad Horn is the Regional English Language Officer (RELO) for the Southern Cone and is based at the U.S. Embassy in Santiago, Chile. In the course of his career as a diplomator (a diplomat and educator), Brad has worked with teachers and students of English in Poland, Hungary, Turkey, Jordan, Morocco, Algeria, the United States, and, most recently, South America. He holds an M.A. in Teaching English as a Second Language from Southern Illinois University, and a Ph.D. in Applied Linguistics from Northern Arizona University. His main areas of professional interest and expertise are language policy, assessment, technology-enhanced language learning, and writing and literacy instruction. Read more. 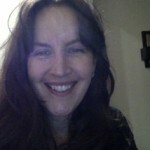 Rachel Moran, English Language Fellow, has taught ESL/EFL for 26 years. She received an M.A. in TESOL from San Francisco State University and a B.A. in British Studies from Richmond University in London, England. Rachel has taught all levels and all subjects in ESL including Basic English to refugees up to advanced courses for Post-Doc Fellows at Johns Hopkins University plus advanced seminars for EFL teachers in Argentina. She has also developed and taught the following ESP courses: Voices of America, ESL through Film; Writing and Grammar via the Media; Conversations on the Presidential Election; Blended Skills for Teachers-in-Training; and Pronunciation, Idioms & Slang for International Teachers. Additionally, Ms. Moran co-wrote the curriculum for Santa Fe University of Art & Design’s Immersion English Program, in Santa Fe, NM, and chaired the curriculum writing committee for the College of Notre Dame of Maryland. 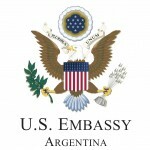 Currently, Rachel is the English Language Fellow in Argentina, a program sponsored by the U.S. State Department and the U.S. Embassy in Argentina. Her host institution is AMICANA the Binational Center in Mendoza. Read more. González, María Susana is a teacher of English, a B. A. in Letters and a M. A. in Discourse Analysis, graduated at Buenos Aires University. She is in charge of the Chair of Reading Comprehension in English at Facultad de Filosofía y Letras, Universidad de Buenos Aires where she has been teaching since 1988. 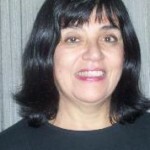 She is a researcher since 1995 and has made presentations in national and international congresses. She was also a teacher of English and Spanish in a state High School. Read more. Ricardo Ramírez graduated from UADER (Universidad Autónoma de Entre Ríos) where he now lectures on British and American culture. 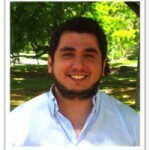 At present, he is writing his Master’s dissertation on ICT in education for Universidad de Jaén, Spain. In 2010 he received the IVLP scholarship granted by the US Department of State. He works for the Ministry of Education and the Conectar Igualdad Program in the province of Entre Ríos. 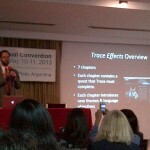 In March 2013 he made a presentation on EdTech at the TESOL convention in Dallas, Texas, US. 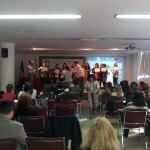 This presentation had been awarded TESOL Best of Affiliates 2012. Read more. 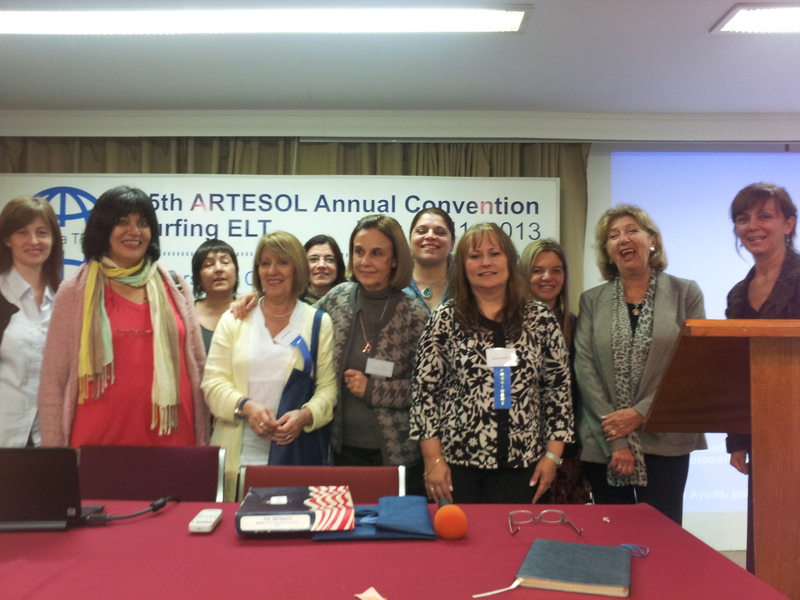 Almost 50 Concurrent presentations at ARTESOL Convention – Click here for PDF file.